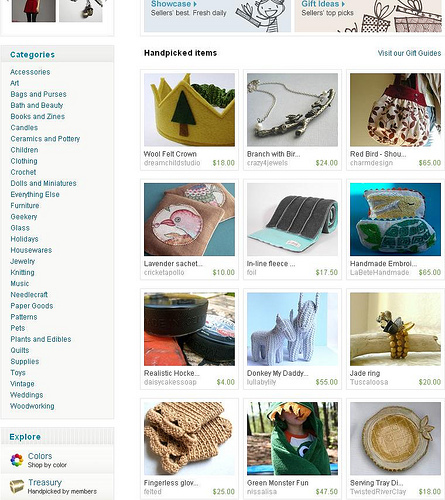 Lullaby Lily Donkeys on the Etsy front page - hee-haw! Am so excited my darling Donkey Daddy and Me set made it into an Etsy-curated Gift Guide on the Etsy front page! Thank you lovely Sandcookies (aloha!) for letting me know.